ClubAZ and The Botanist have managed to get behind the scenes access to The Forest Distillery on Wednesday 24 April. 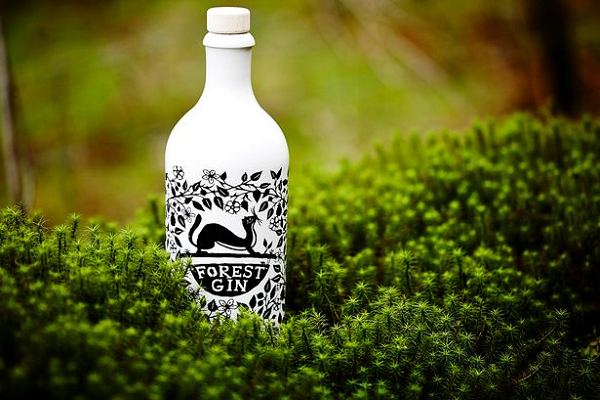 Join us for a journey of the history of Forest Gin and experience how it is made. Plus…a couple of perfect G&T’s and a mini masterclass to teach you how to whip up your own Forest Gin Cocktail. We have only 10 places! So be quick. Price is £35 for members/£40 non-members and includes 2 x G&T, nibbles on arrival and a mini masterclass. Starts at 6.30pm. To book your place contact vicky.booth@astrazeneca.com. Over 18's only. Please note that to secure your place you must have paid in full within 24 hours of booking.